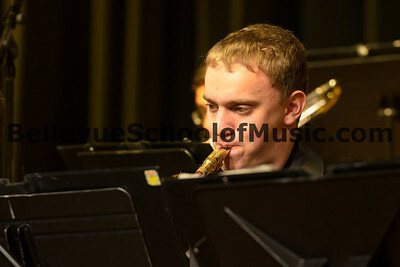 Newport High School Jazz 1 under the direction of Corey Edwards Wins the 4A division! 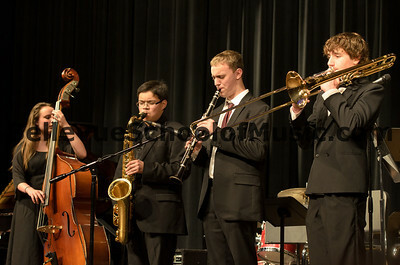 Saturday May 11th, 2013 in the brand new performing arts center. 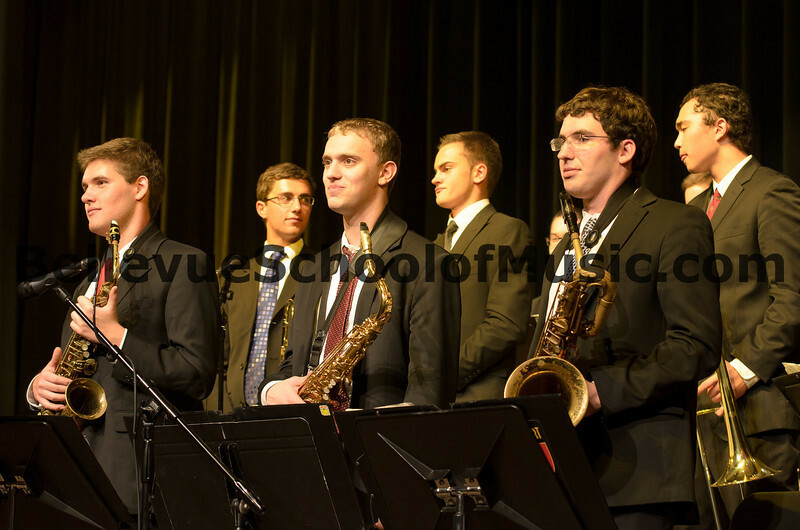 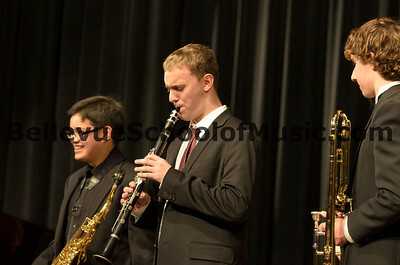 Benjamin Zobel recognized as an Outstanding Soloist performing with his fellow winners in a Jazz Combo. 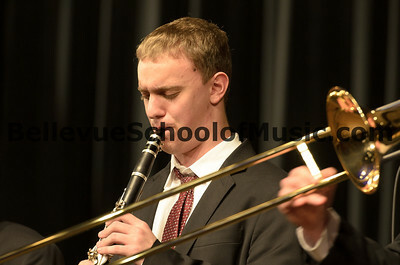 Benjamin Zobel is a graduating senior and this is the final festival performance of 2013. 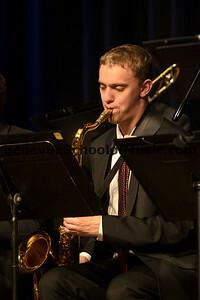 Ben Zobel performing with Newport High School Jazz 1, winners of the 4A division. 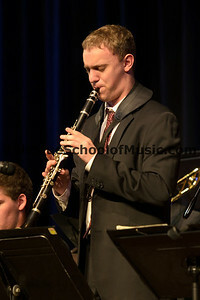 Ben Zobel clarinet solo with Newport High School Jazz 1, winners of the 4A division. 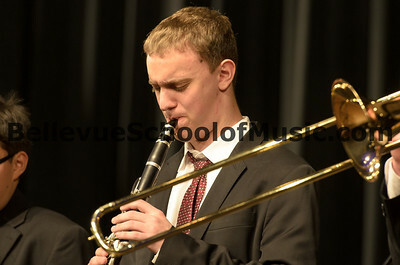 Ben was chosen an Outstanding Soloist. 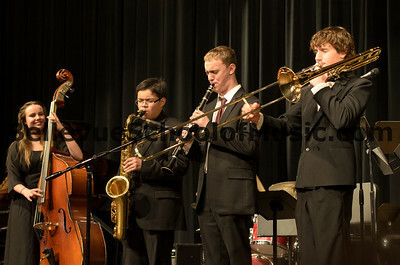 Newport High School Jazz 1, winners of the 4A division. 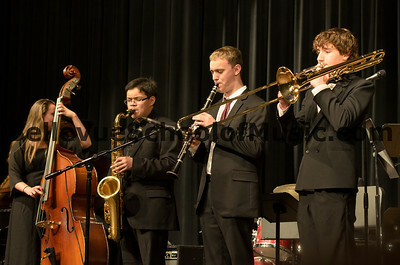 Benjamin Zobel and fellow Outstanding Soloists performing together in a Jazz Combo.